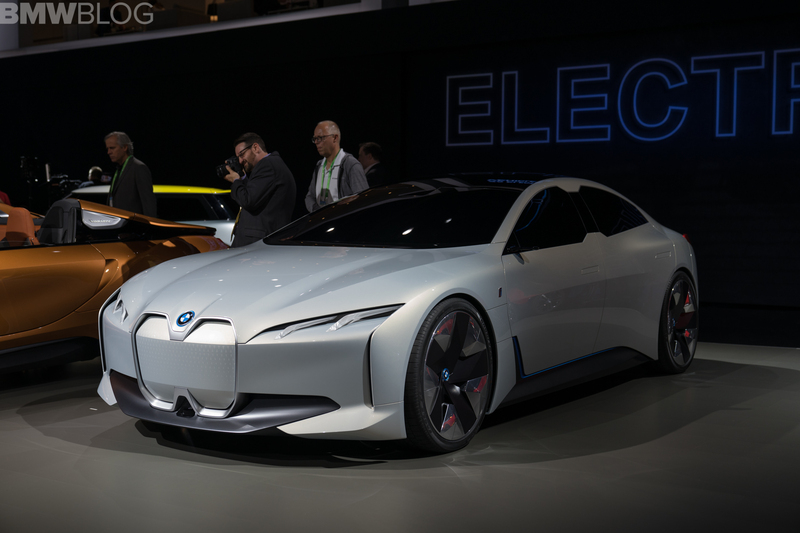 Electrification was the buzzword at the 2017 Los Angeles Auto Show, a trend embraced by BMW as well. 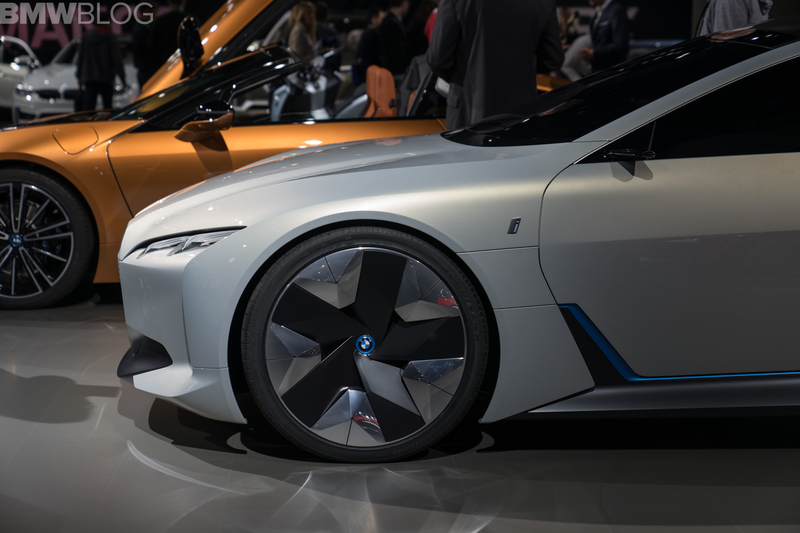 The Bavarians have introduced a series of electrified vehicles, including a major world premiere – BMW i8 Roadster. The beautiful open-top plug-in hybrid was joined by the i3s and i3, the MINI E, X7 iPerformance and i Vision Dynamics. The latter is a four-door coupe which will come as a standard vehicle on the road in 2021 with a range of 600 kilometers. It will also have the ability to sprint from 0 to 100 in 4.0 seconds and a top speed of over 200 km/h. 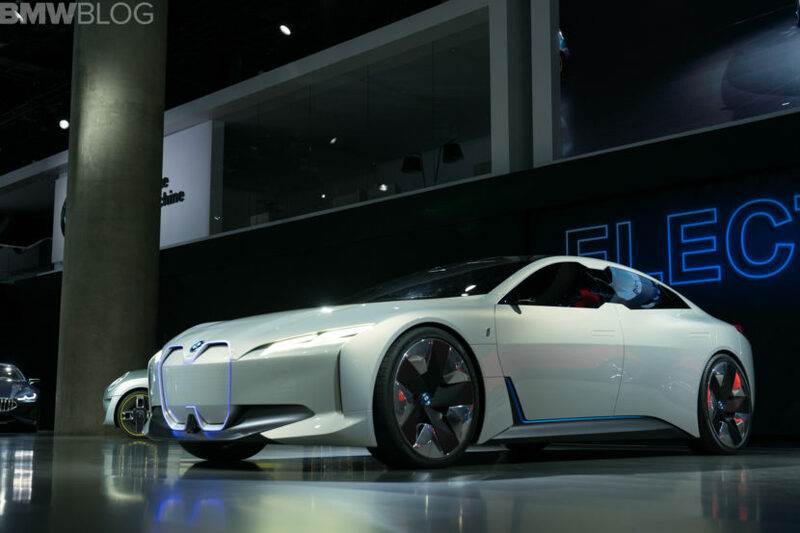 The design of the BMW i Vision Dynamics is based on the study Vision Next 100, which was presented last year, but has already taken a major step towards the development of the standard vehicle. The interior of the four-door hatchback sedan is intended to provide at least comfort for four occupants, the ability to drive autonomously with the help of state-of-the-art assistance systems, as well as state-of-the-art infotainment with comprehensive networking. More information on the i Vision Dynamics are expected to be unveiled in 2018, but in the mean time, here is a photo gallery from the auto show. I have a feeling this car is going to do what the i8 did for sports car design, but for sedans. This car and the hideous X7 should turn off BMW buyers in droves. Well I love it (the iVision, not the X7 Concept) and hope it ends up close to the concept version. They just need to tweak the “grills” on the iVision. As for the X7, I hated it at first but took another look. I thought about other large SUVs and they all have giant grills, regardless of brand. Then I thought what would the X7 look like with regular sized BMW grills and it wasn’t pretty. So then I looked up images of the X7 again and thought, oh yeah.. it does work. It needs to be this pompous. I’m still not a fan, but I don’t think it’s ugly anymore. It’s just a Fullsize SUV and no one is used to BMW making one yet. It is growing on me. So many vehicles look so similar as this is a nice change!